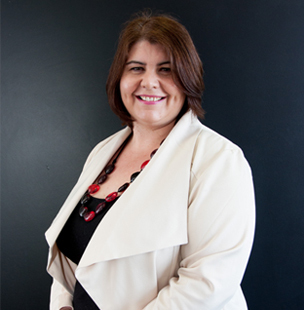 Born and bred in Canterbury, Tracey graduated from Canterbury University in 1992. She was admitted to the bar as a Barrister and Solicitor in 1993. 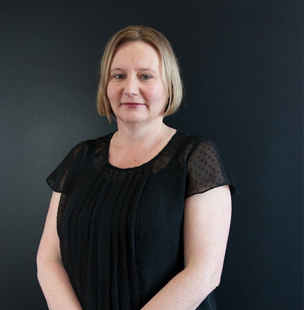 Prior to forming Patient & Williams, Tracey practiced general law for 16 years at an inner city law firm, where she began as a graduate solicitor in 1993 and became a partner in 2006. Tracey’s practice focuses on all aspects of property law, including property transactions, leases, subdivisions, business matters, estate administration, wills and trusts. Tracey acts for individuals as well as developers and investors. Tracey is married and the mother of three children. 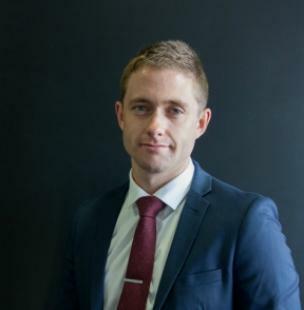 Clayton was admitted to the bar in 2002 and after travelling, commenced his career in Manchester, England, working for a firm that specialised in criminal law. 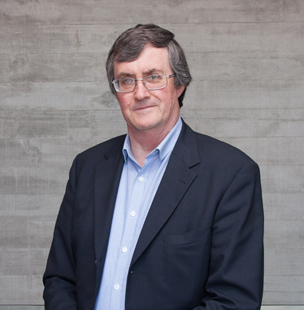 Returning home to Christchurch in 2006, he worked as a general practitioner in a central city law firm, before forming Patient & Williams in 2009. Clayton deals with the firm’s litigation, representing clients in the District Court (including Family Court), High Court and Employment Relations Authority. Clayton supports alternative dispute resolution, including mediation and negotiation as a way of resolving disputes. Clayton also spends time volunteering at Community Law Canterbury. Clayton is married and a proud father of two. When not spending time with his family, Clayton enjoys paddleboarding and playing squash. Jasmine is a Legal Executive with 14 years’ experience in a legal office. Jasmine has been working for Tracey and Clayton since Patient & Williams opened its doors in April 2009. She currently works part time administering the firm’s Trust clients. In her spare time, Jasmine enjoys spending time with her husband and young son, socialising with family and friends and travelling. After completing his degree at Canterbury, when the law faculty was still based in what is now the Arts Centre, Gary was admitted in 1973. 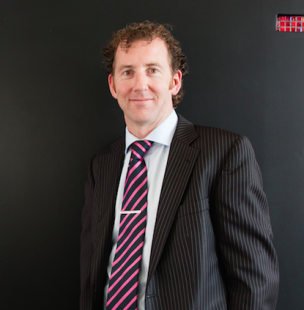 He has worked in Christchurch since then, in several legal firms, including 23 years running his own firm, before joining Patient & Williams in 2015 as a consultant. He has wide experience in commercial law, residential conveyancing, farming law, estates trusts and wills, and elder law. He is an experienced photographer, and an enthusiastic recycler of old jokes. 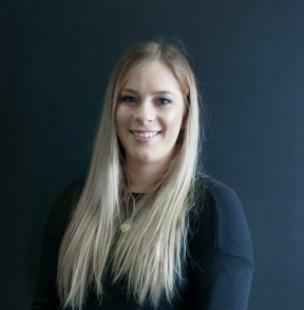 Skye was admitted to the bar in December 2015 after graduating with an LLB from Victoria University of Wellington in May 2015 and a BA (Political Science) from the University of Otago in 2012. Before joining the team at Patient & Williams, Skye worked for a number of years in the banking industry. She now assists Tracey with property matters. In her spare time, Skye enjoys fishing, going to the gym and spending time with her friends and family. 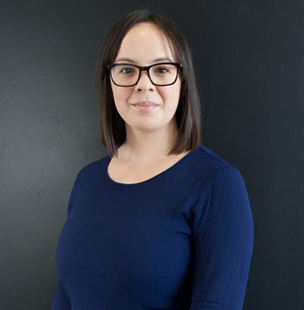 Nikki has worked at Patient & Williams since October 2012 as a legal executive, having previously worked with Tracey and Clayton at another inner-city law firm for over 5 years. 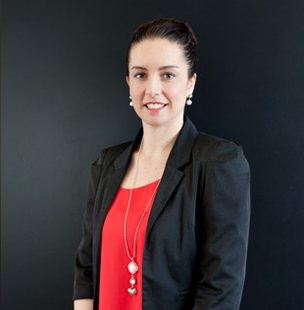 With over 15 years experience in the industry, Nikki has worked in most areas of the law, but now focuses on assisting the firm with commercial and residential conveyancing, estate administration, wills and enduring powers of attorney, separation and relationship property. Nikki undertakes some of the firm trust accounting and also acts as PA to Gary Knight. Raylene joined Patient & Williams in June 2015. 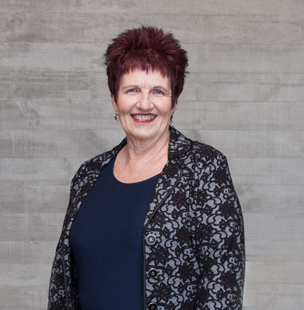 Having worked within the Criminal and Family Court jurisdictions for 25 years, Raylene brings a wealth of knowledge and experience to her role as Clayton’s PA. In her spare time, Raylene likes to travel and enjoys interior design. Mike joined the firm in January 2017 after completing an LLB and BCom at the University of Otago. Mike was admitted to the bar as a Barrister and Solicitor of the High Court of New Zealand in July 2017. Mike assists Clayton with criminal, family and civil matters. In his spare time, Mike likes to travel and enjoys going to the gym. Cush joined the Patient & Williams team in July 2016 on the completion of her hairdressing training and apprenticeship, after deciding a change of direction and new vocation was required. Cush enjoys the versatility of her role and is continuing to receive training in all areas within the firm. Outside of work, Cush enjoys dancing, travelling and spending time with friends and family.